We need your help! On Sunday, we'll be discussing whether it is possible to have a personal relationship with God. If your answer is, "yes", we would like to know about yours. Please take 5 minutes to fill out a very simple form with some questions about your "Life with God". 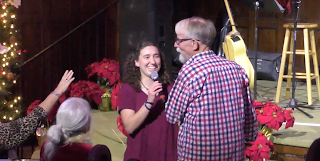 Here is the good news! 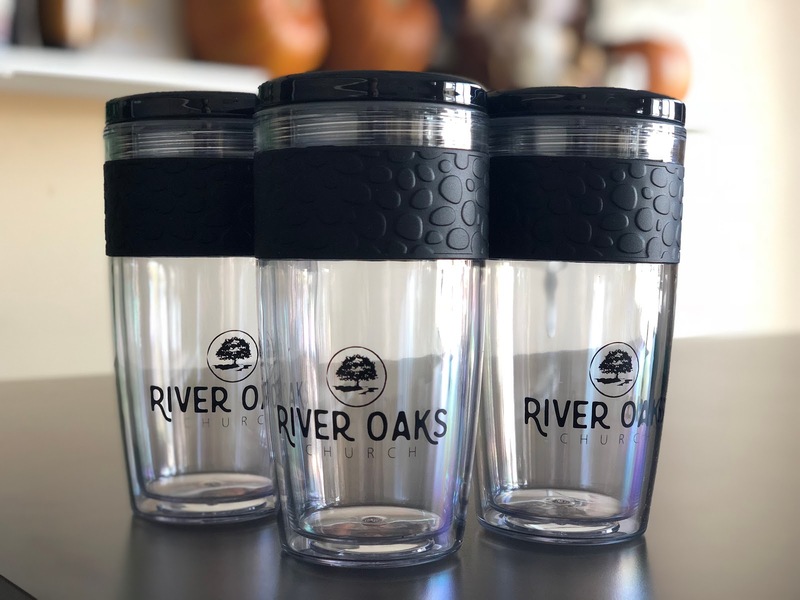 On Friday at Noon, we will select Three local submissions at random and each one will receive a very nice "River Oaks Church" tumbler! What could be better than that? You need to get your information in ASAP. Name and email are not required on the form, but if you'd like a prize, you'll need to enter both.